The 24-Hour Race at the Nürburgring is known as the world's biggest motorsports event. More than 200,000 fans set up their camp in the Eifel forest and cheer for their heroes in the 210 race cars. Lap after lap. Hour after hour. Day and night. It's the stage for great stories. 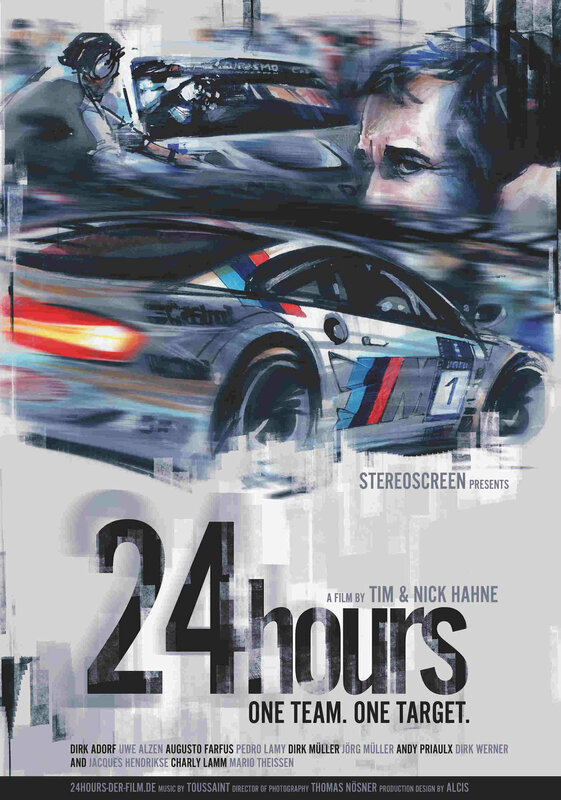 From the first test drive to the chequered flag coming down - the film follows the BMW team along their path towards winning the 24-Hour Race.